When I was experimenting the other day, I stumbled across an incredible discovery for the field of strength and health. 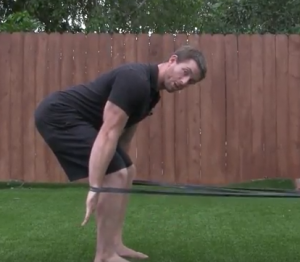 You see, I was looking to teach someone how to deadlift better using some basic gymnastics ideas from Ultimate Athleticism. 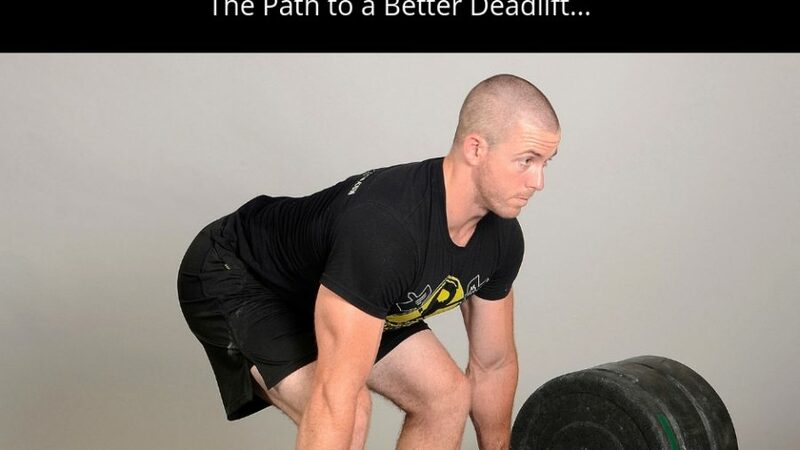 A great deadlift comes from smooth movement AND using the right muscles. Yet, sometimes the core muscles (the right muscles!) take a vacation and send all the pressure to the back. Fortunately there is a way to fix this, and it’s easy! 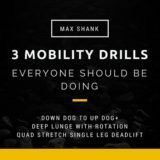 Specifically, the Planche and Front Lever movements provide the secrets to a better deadlift, better upper body strength, and full body kinetic chain integration. By using Front Lever and Planche progressions using a band throughout the deadlift movement, you can effectively supercharge your kinetic chains. 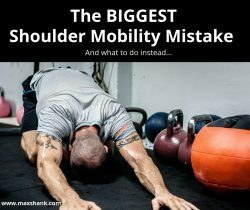 Not only will these movements teach your body about the importance of full-body tension, but you will build some serious strength in your upper body pushing and pulling muscles. Add some weights in your hands (keep the band around the wrist). 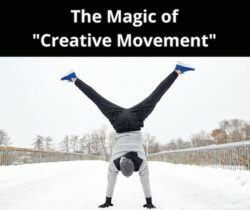 See if you can counteract rotation and use only one arm at a time (seriously tough)! P.S. For more information on how to seamlessly program weightlifting (like deadlift, Olympic lifts, squats) with gymnastics movements, check out my flagship program Ultimate Athleticism.